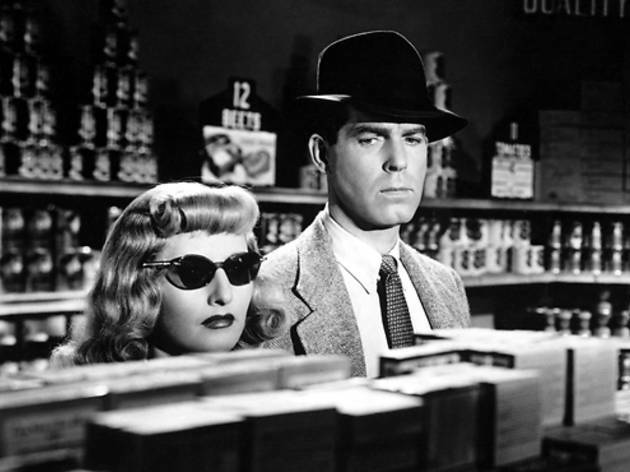 Grand Central Market and local culture organization Vintage Los Angeles top off their Noir Nights Dinner and Movie Series with a showing of “Double Indemnity” at the Million Dollar Theatre. 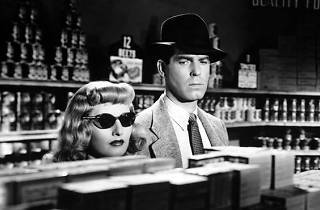 Treat yourself to a spread of local grub, before settling in for Billy Wilder’s delicious LA-centric noir, featuring the sensational Barbara Stanwyck, who lures Fred MacMurray into a slippery insurance con. Keeping with its extended weekend dinner hours, The Market will stay open until 9pm for your dining pleasure. Snag $10 tickets to the event here.